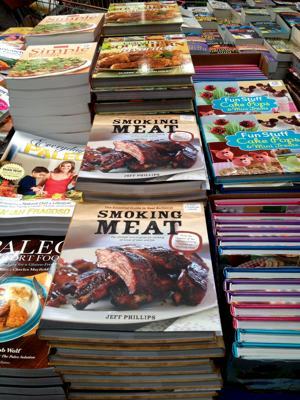 Hello and welcome to the March 2007 edition of the Smoking Meat Newsletter! As many of you know I really, really like to cater to the guys and gals just starting out in this great hobby. I remember trying to learn many, many years ago and back then without internet and such it was the library if you were lucky enough to find a decent book on hand or just trial and error. In my case it was more error it seemed but I stuck with it and eventually I could cook up a mean little mess of barbecue! Nowadays with websites and search engines it is really easy to find good information however, I still don't see lots of good information for folks just starting out. The ones who may not even own a smoker yet. Thus my committment to the newbies.. and this month I am going to step back to the grill but not for grilling.. we are going to learn a few things about smoking low and slow on the grill. I still do this from time to time even though I have more smokers than I have fingers and I certainly do enjoy the nostalgia. Regardless of what type of grill you have, you CAN smoke on it. Now it will be much easier if you have a larger one with lots of square inches of space but even if you don't, you can still make some smoke flavored food with a little know-how. Let's start out by talking about charcoal grills. If you have a charcoal grill of most any size except maybe the little table top model, you can probably smoke some meat on it. 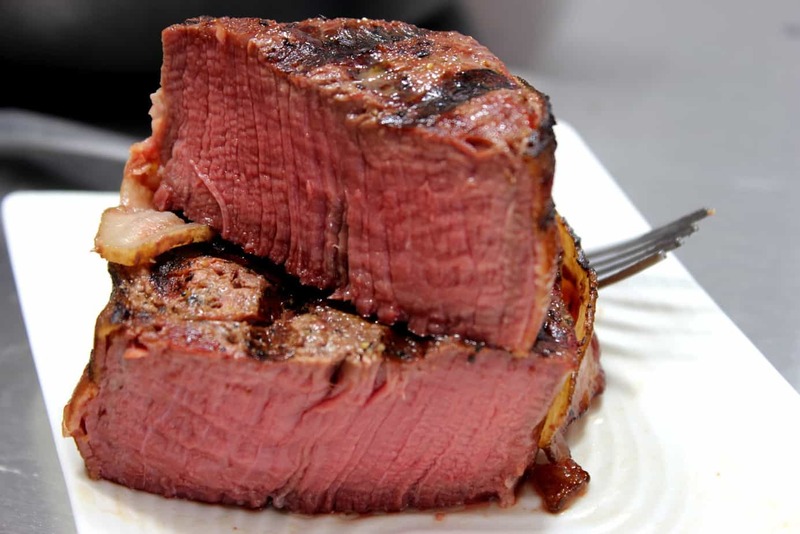 You just need enough room to make a small pile of charcoal on the very edge of one side so that the meat can be on the far edge of the grill and get as little direct heat as possible. It is called "indirect cooking" for a very good reason. While we are on the subject, I higly recommend lump charcoal instead of the briquets. Not a have to but it is real wood and you can have the peace of mind that you are not cooking with glue, chemicals, floor sweep and who knows what mixed with alleged wood particles. Lump charcoal will burn hotter so you will want to use a lot less than you would normally use with briquettes. Depending on the size of your grill, you will want a small pile that will maintain somewhere in the neighborhood of 225 degrees. I recommend a thermometer but if you are one of those who can tell who hot it is by holding your hand over it then be my guest. I have noticed over the years that I can hold my hand to the lid on the indirect side of the grill for about 4-5 seconds when it is at optimum smoking temps. I have seen these in many stores such as Lowes, Walmart, Home Depot, Ace Hardware, etc. and normally they are fairly inexpensive. They are made of iron and have a lid with holes cut out. Fill the box with your favorite wood chips and place it directly over the hot coals for about 20 minutes or as long as it takes to start seeing smoke. This is one of my favorite methods due to its extreme versatility and ease of use. 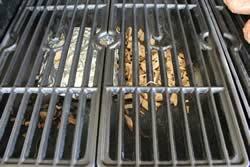 Take a big square of heavy duty foil (18 x 18) and put a good sized handful of soaked wood chips in the center. Note: I also get great results from equal portions of soaked and dry chips to equal a handful. Fold the foil over on all sides into a pillow shaped object and use a knife or other sharp object to poke some holes in the top. This pouch can be place directly over the coals for great smoke action. Due to the thin foil, it tends to smoke quicker and easier than the smoke box method. I like to make up several of these at one time for easy replacement when the smoke runs out during the cooking process. As a general rule, I like to keep the smoke going until the meat reaches about 140 degrees or about 2/3 of the total cook time. There is really no rule.. it is simply how much smoke flavor do you like and what type of wood chips you are using. 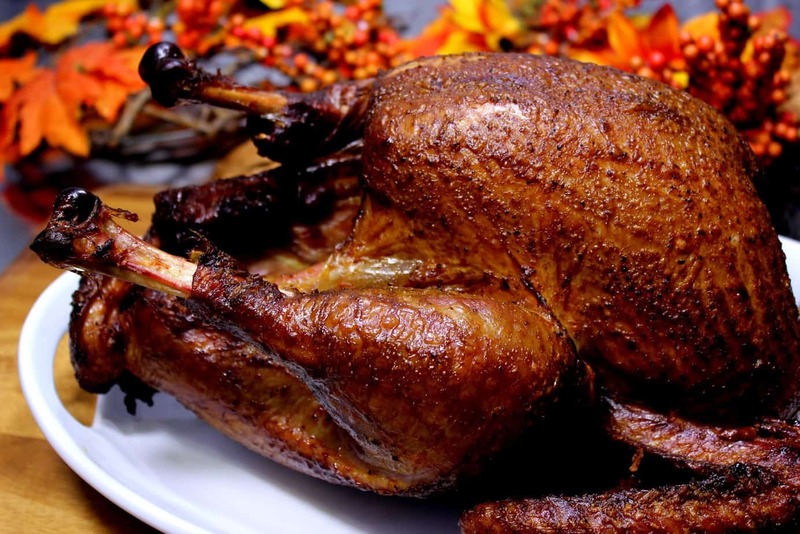 A lighter fruit wood could be applied throughout the entire smoke and taste great while applying mesquite the whole time could be a bit much if not render it inedible. 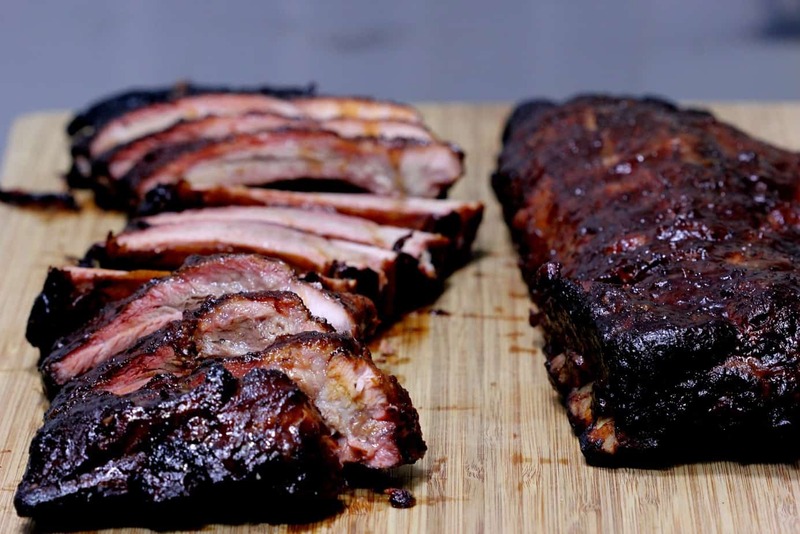 The most important thing with charcoal and smoking is to make sure you have plenty of airflow coming in and plenty of outlet area for the smoke to escape through the lid of the smoker. 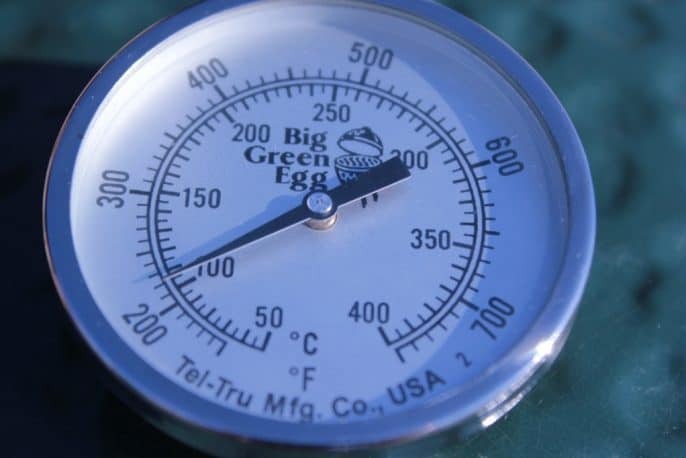 The airflow into the smoker will help to control the temperature. 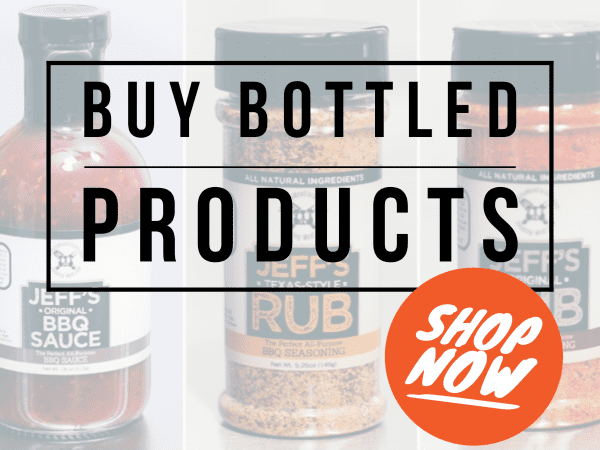 Regardless of what you are smoking whether it be ribs, pork shoulder, leg of lamb or hamburgers, you just have to try my special rib rub recipe(good on almost everything) and my barbecue sauce recipe which is too good for words.. one of those things that you have to try to believe! 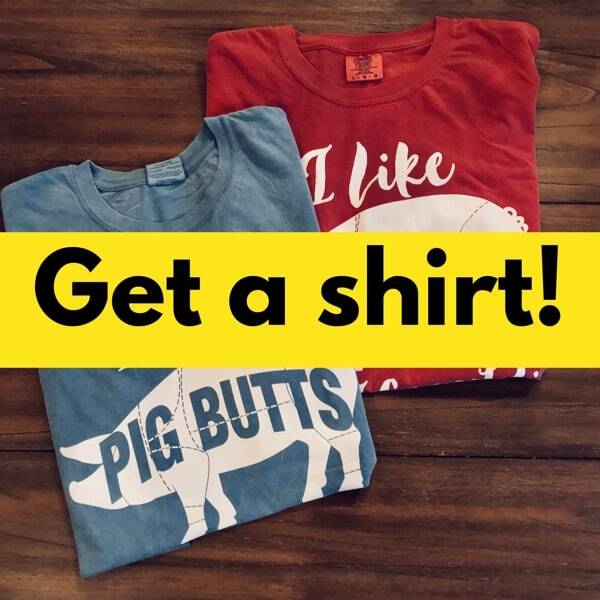 Furthermore.. every sale helps pay for the hosting, domain, servers and upkeep of this website and the forum which many of you know is now on it's own server and that's not cheap as I recently found out during the upgrade. 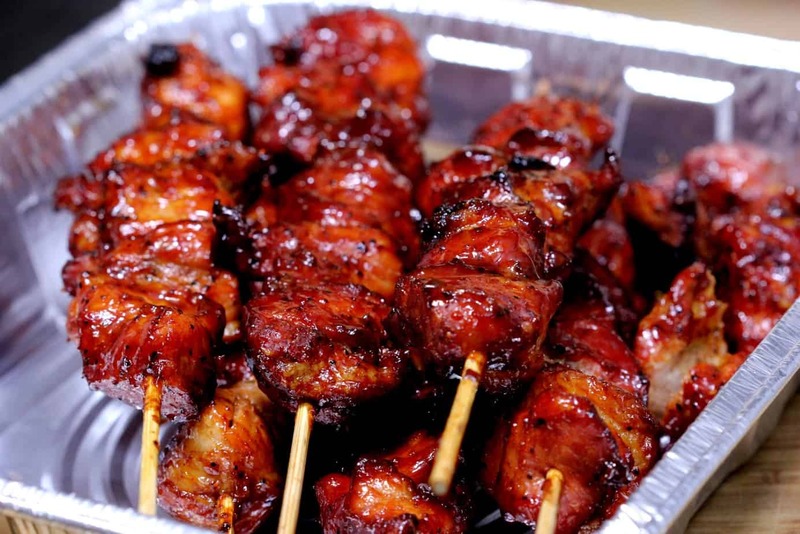 Now let's briefly touch on Gas Grills..
Gas grills may not be the best thing for smoking but with a little care, you can impart some nice smoke flavor and that in a nutshell is what smoking is all about. Ideally you will have a unit with multiple burners.. a 2 burner rig will work as well but a large 4 burner unit will yield much easier results. Just like on the charcoal unit.. you will be cooking using indirect heat. The burner(s) on one side will be on and the burner(s) on the other side will be off. 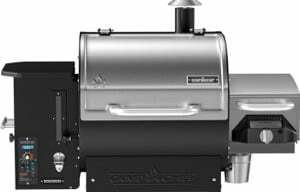 You will need a smoke box or foil pouch with wood chips just like we explaned above and it will need to be placed directly over the flame and below the grate for maximum smoking action. 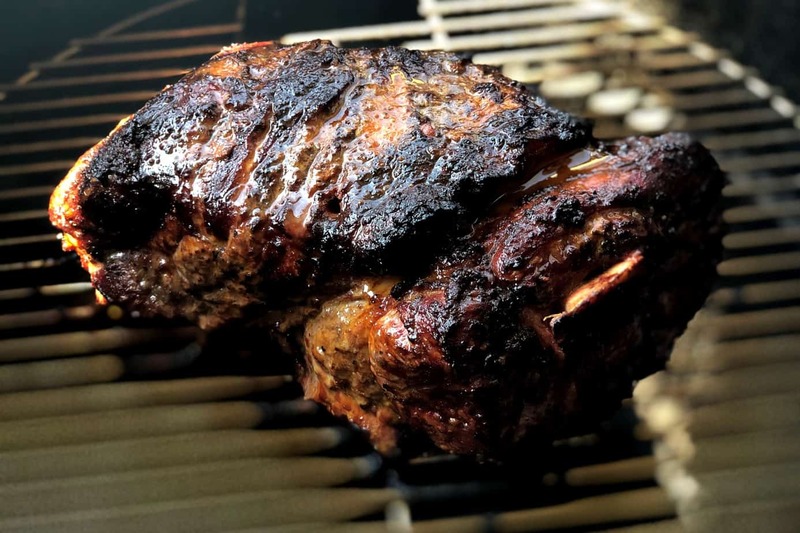 Once the smoke is seen coming out of the lid of the grill, you will quickly place the meat on the oiled grates and close the lid to let the dance began. 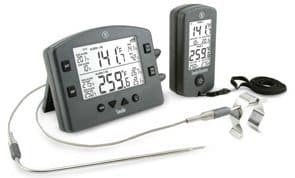 Most grills nowadays have some type of thermometer built in, however if yours does not then try to get ahold of a inexpensive thermometer that can be installed in the lid to help you maintain proper smoking temps around 225 degrees. Keep the smoke flowing until the meat reaches about 140 degrees or about 2/3 of the total cook time and then let the heat finish cooking the meat to perfection. The main thing with smoking aside from proper airflow is to NEVER BE IN A HURRY! Good food cannot be rushed. Get the meat into the grill so the smoke can do its magic and then just simply leave it alone for a while. Resist the urge to open the lid unless absolutely necessary. 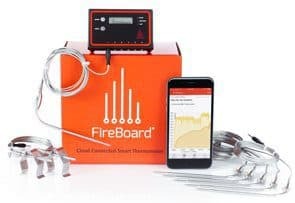 Invest in a Digital Probe meat thermometer that can be placed into the meat and left there during the cooking/smoking process. The probe is connected to a monitor on the outside of the smoker via a thin metal cable that can withstand somewhat high temperatures. Enjoy the moments with family, friends and good food!